The NC Department of Environmental Quality (DEQ) is asking for public feedback on the draft wastewater discharge permit. Comments are due by July 13th. Meanwhile coal ash is being excavated and removed to a recycling facility. Click here to contact us for more information on Weatherspoon. Coal ash at the former Grainger plant continues to be excavated and removed for recycling. 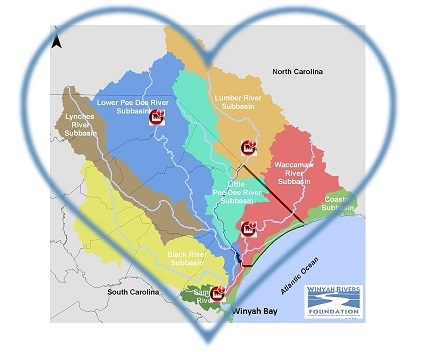 The process is ahead of schedule and we are looking forward to the day, not too far into the future, when the Waccamaw and the communities that rely on it will no longer be threatened by toxic coal ash. Click here to contact us for more information on Grainger.